Offering up both a 15- and 17-inch version in black or grey, the SystemG Gaming Backpack has a hard EVA shell to protect your gear. If you’re a mobile gamer, often heading to your friends’ place or tournaments, a good gaming backpack is a must. 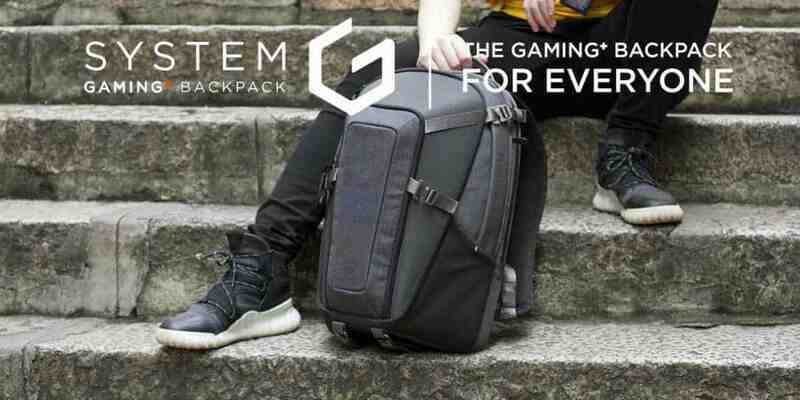 SystemG is hitting Kickstarter with their new Gaming Backpack for gamers and techies alike. an interior organization system, and grab handles on the top and side for multiple ways to carry it. The SystemG backpack comes in two sizes, capable of storing either 15-inch or 17-inch laptops. A variety of accessories, including a travel organizer, utility pack, camera pack and more make the SystemG backpack even more versatile. Not only great for laptops and tech gear, this backpack is also ideal for work, school, travel, daily errands, photography and more. 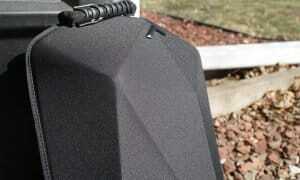 Everyone can mix and pack the bag in their own way to keep their gear protected and organized. 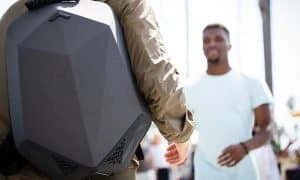 The SystemG Gaming Backpack has a ways to go in their $55,000USD all-or-nothing Kickstarter campaign with just over 2 weeks left. Early Bird backers can still snag a 15-inch for $89USD or a 17-inch for $99USD, well below the expected MSRP of $170/$220USD. 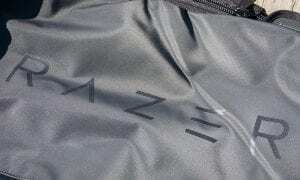 What do you think about the SystemG Gaming Backpack? Let us know in the comments below or on Google+, Twitter, or Facebook.